The threat of citrus greening disease in California has prompted scientists to freeze cuttings to help preserve the state's many varieties of citrus. This is a citrus micro-grafted plant following recovery from liquid nitrogen. From Cara Cara oranges to clementines, California's farmers deliver novel navels, mandarins and tangelos. But the state's growers have watched with worry as the devastating disease known as citrus greening has crippled Florida's citrus industry. It's a threat not just to California's orange industry, but to the collection of rare, wild and heirloom varieties used to breed new crops that the U.S. Department of Agriculture currently "stores" in the state. This collection of varieties is grown in field-based plots and insect-proof greenhouses in places like Riverside or the Coachella and Central valleys. To conserve valuable genetic diversity, the USDA maintains at least two copies of each plant in these fields. Unlike seed crops, however, most fruit crops are clonal, or grown from cuttings — which means they are not backed up at gene banks like the Svalbard Seed Vault in Norway. So, to create its own deep freeze of tissues, the citrus industry turned to cryopreservation. Cryobiology for plants first took off in the 1980s, but crop-specific protocols have so far only been developed for a handful of crops, like apples and garlic. Gayle Volk, a USDA plant physiologist based in Fort Collins, Colo., has developed a way to freeze citrus cuttings so they can later be revived. 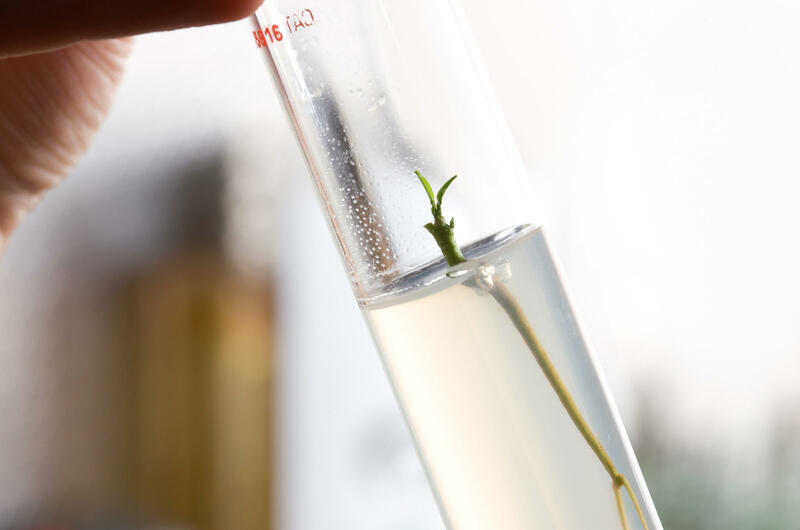 The process requires snipping tiny shoot tips off a living plant, adding a cocktail of chemicals that replaces water in the cells, and plunging the cuttings into liquid nitrogen. To date, this method has protected 344 commercially important varieties, largely within the past nine months. Consumers desire a diverse selection of tasty, seedless and easy-to-peel citrus, says Jeffrey Steen, a third generation citrus grower near Visalia, Calif., and a member of the Citrus Research Board. "We need genetic diversity to ensure we can continue to offer consumers new, interesting varieties that are also profitable to produce." Diversity could also yield much needed disease-resistant traits. The Asian citrus psyllid, an aphid-sized insect originally from China, infects plants by delivering disease-causing bacteria that constricts a tree's vascular system, shriveling fruit and eventually killing the tree. Since the scourge was confirmed in Florida, the U.S. capital of orange juice production, in 2005, the state's $1.5 billion citrus industry (sales only) has suffered dramatic declines — orange production alone has fallen from 147.9 million boxes in 2005 to 81.5 million boxes in 2015. 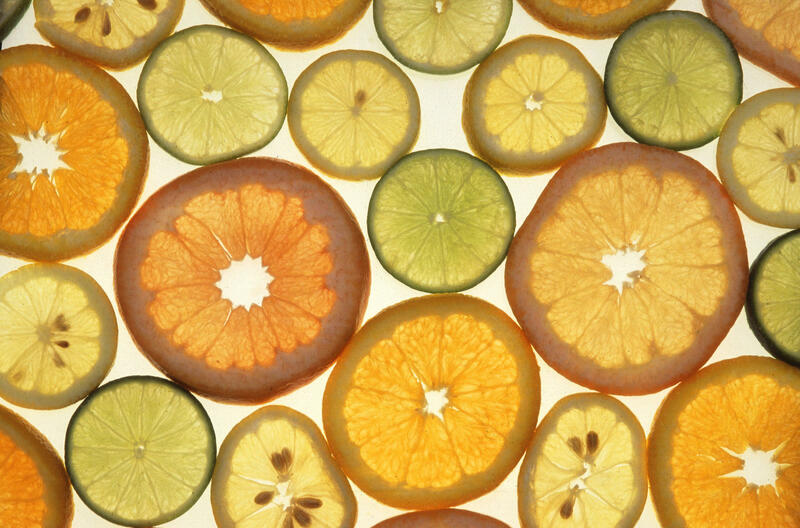 Cryopreservation is only one part of a multi-pronged strategy to protect California citrus. The Citrus Research Board also funds work on early disease detection methods, including training canines to sniff out signs of trouble. Prevention is key. 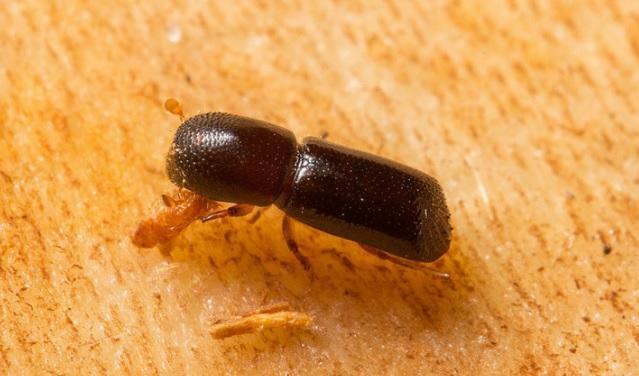 Once an infected tree is found — only a few dozen have been identified so far, and largely in urban areas — it is removed to a quarantine area. But, at best, Steen laments, the disease can be slowed; its arrival is virtually unavoidable. "With an increasing number of infected trees being identified and psyllid populations increasing in southern California, the [USDA citrus collections] have become dangerously threatened. We called it an 'all hands on deck' situation," says Marylou Polek, director of the USDA National Clonal Germplasm Repository for Citrus and Dates. Frozen tissue banks will also serve as a backup should field-based collections be damaged by storms, droughts, floods, extreme temperatures, other pests and pathogens, and inadvertent harm caused by humans, says Peter Bretting, the USDA Agricultural Research Service senior national program leader for plant germplasm, based in Washington, D.C. "The sooner that we can place duplicates in secure gene banks like Fort Collins or the Svalbard vault, the better," he adds. Now that apple and orange collections have been cryopreserved, Volk and her colleagues want to use the method to safeguard more fruits. "It is inevitable that there will be threat and pressures, that's the nature of agriculture, and these irreplaceable collections will be lost if we can't get them backed up," says Christina Walters, research leader for the USDA's National Laboratory for Genetic Resources Preservation in Fort Collins. "Right now, the clonal collections are about 14 percent backed up," Walters says. But the vast majority of commercial fruit crops – such as peaches, plums and strawberries — don't yet have a frozen back-up because crop-specific protocols aren't yet worked out. Steen hopes that these efforts to protect diversity inspire other crop industry groups to help fund cryopreservation efforts. "Preserving diversity — not just for disease but for taste and flavor — gives us the ability to bring things back," he says. University of Florida researchers say they've found more beetles that can carry a disease threatening avocado trees. 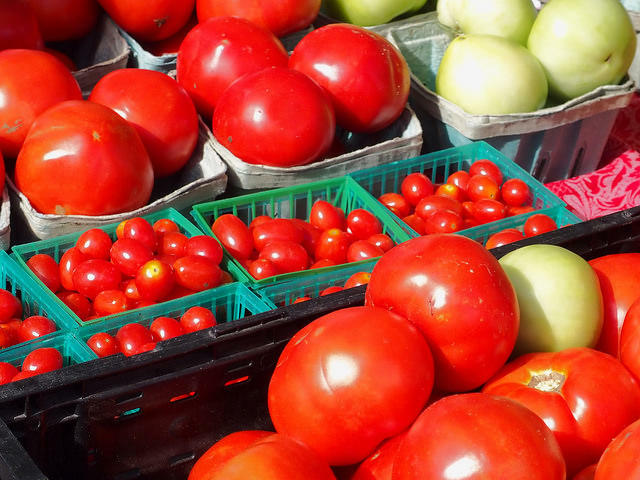 Florida’s tomato growing season is now in full swing and growers are hopeful the industry will rebound after this past season during which farmers saw a nearly 23 percent reduction in crop yields. Florida is the largest fresh tomato producing state in the country.